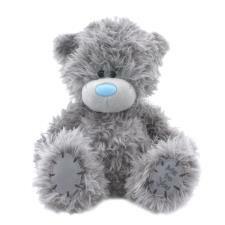 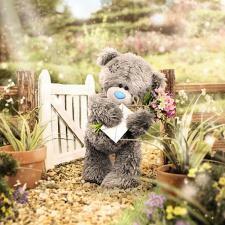 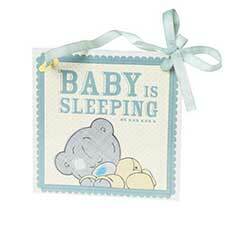 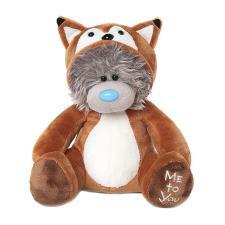 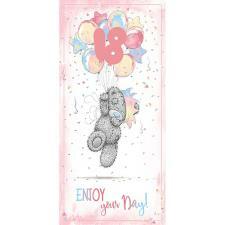 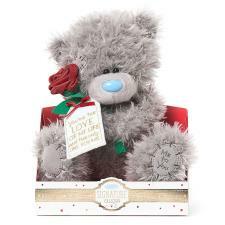 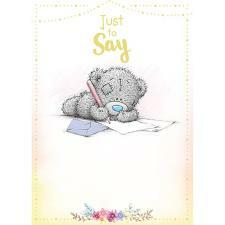 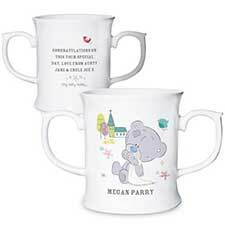 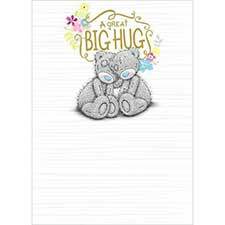 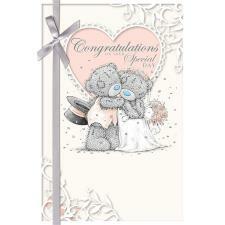 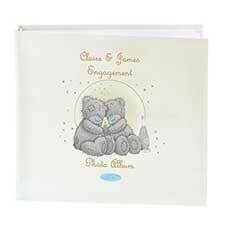 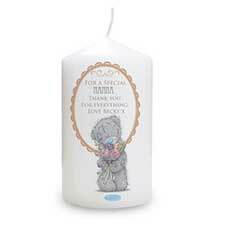 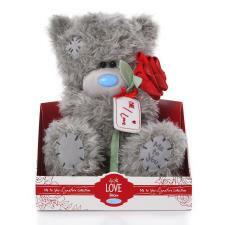 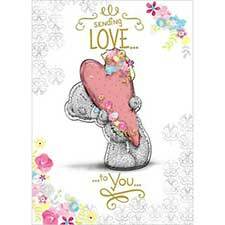 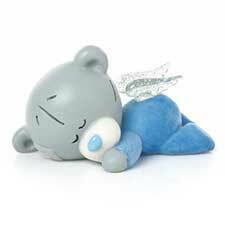 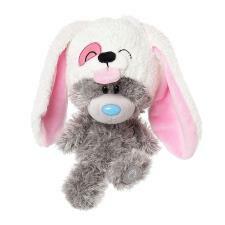 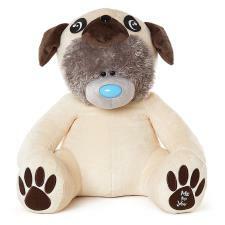 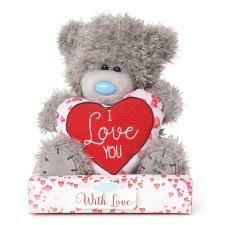 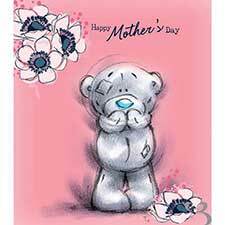 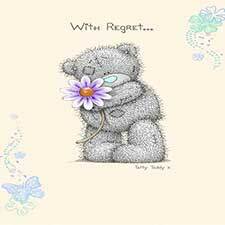 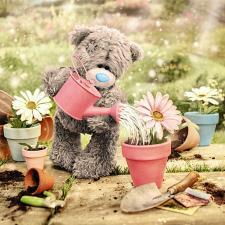 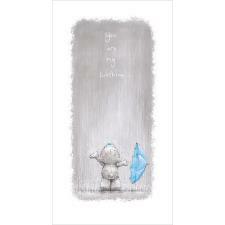 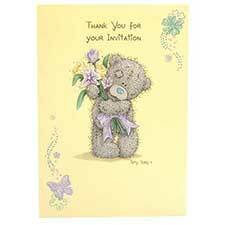 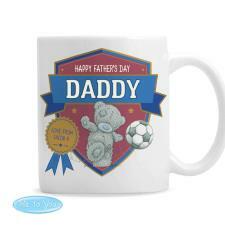 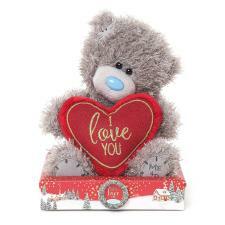 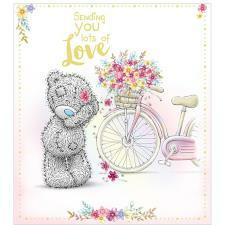 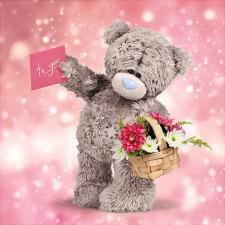 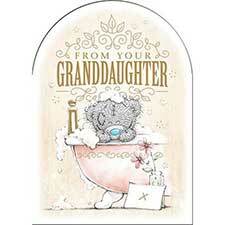 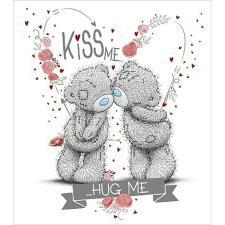 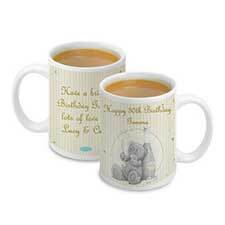 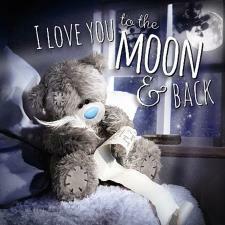 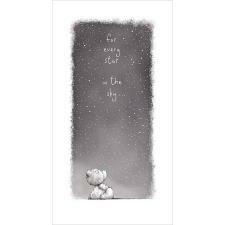 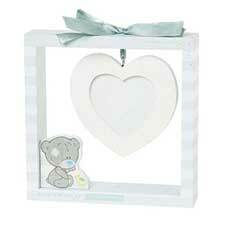 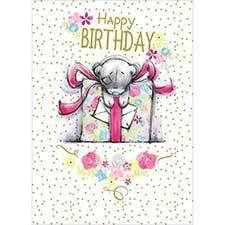 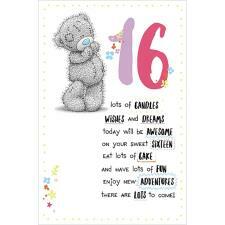 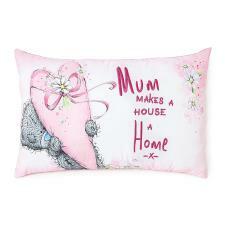 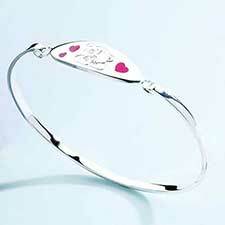 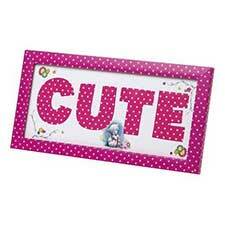 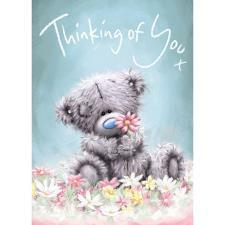 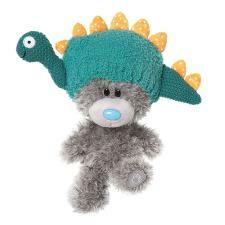 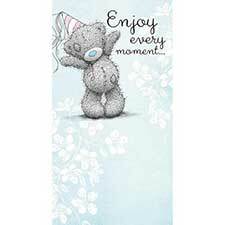 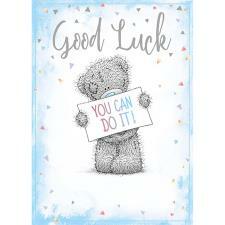 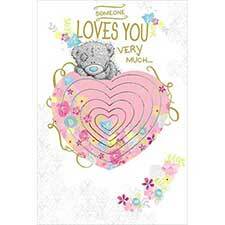 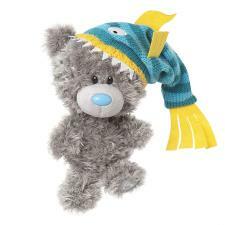 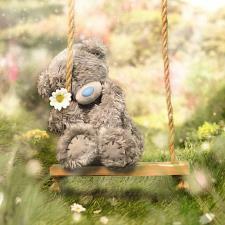 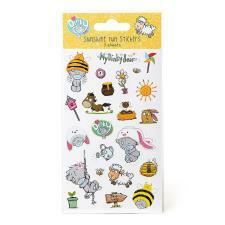 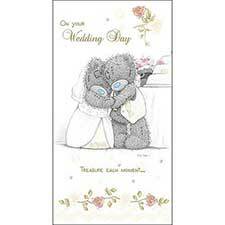 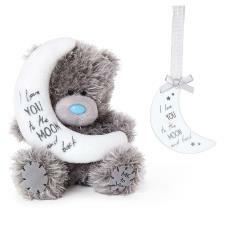 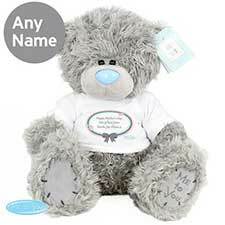 7" Love You So Much Jumper Me to You Bear (G01W4146) : Me to You Bears Online Store. 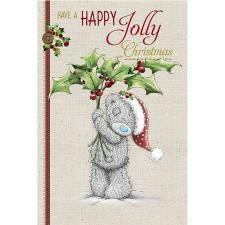 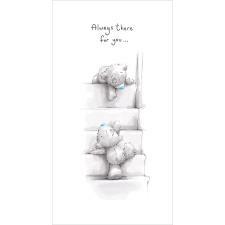 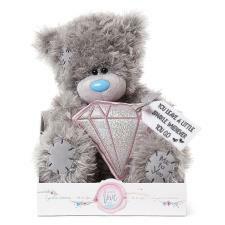 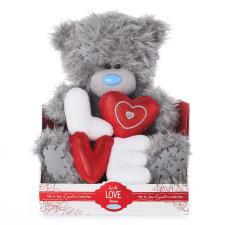 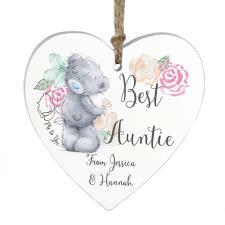 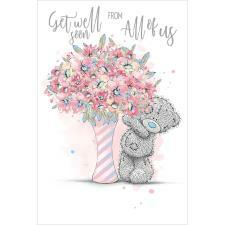 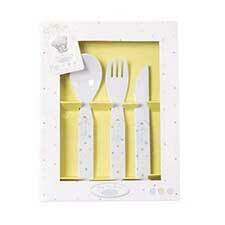 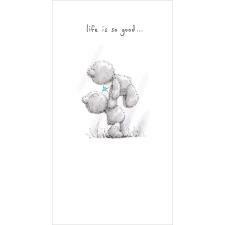 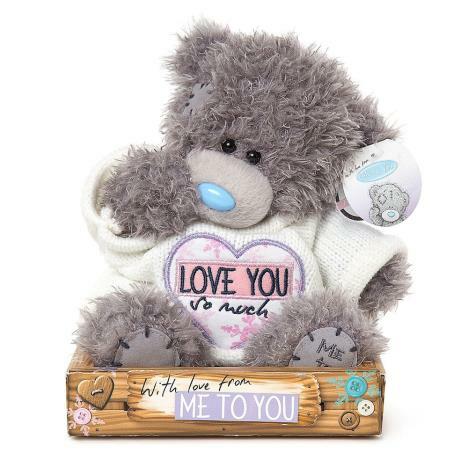 Presented in a wood-effect box with wintry icicle designs, this adorable Me to You bear would make the perfect gift for showing the one you love how much you care about them. 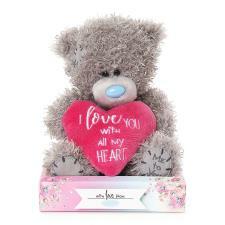 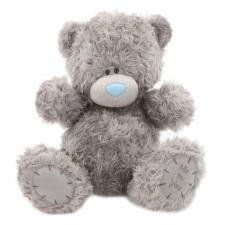 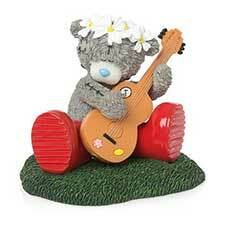 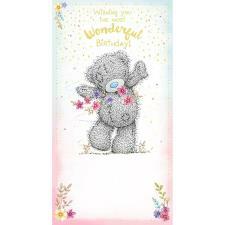 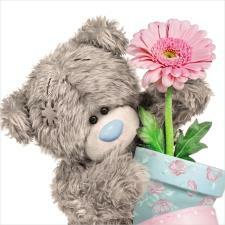 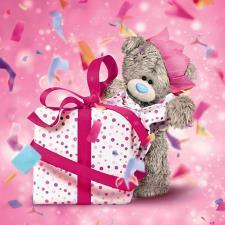 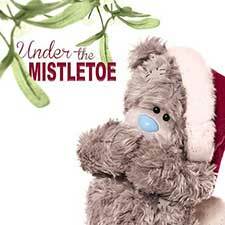 Tatty Teddy is wearing a white knitted jumper embroidered with a pink and purple heart with the words 'Love You so Much' .